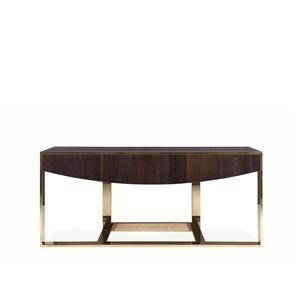 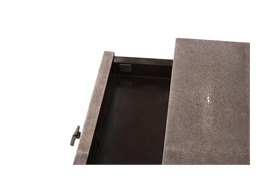 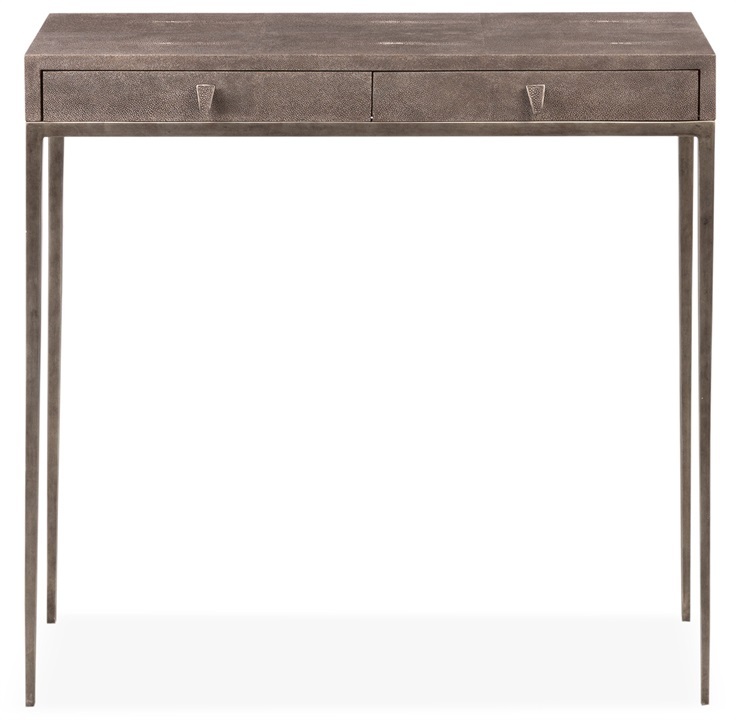 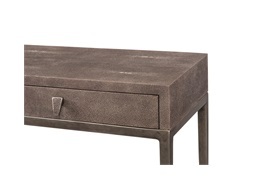 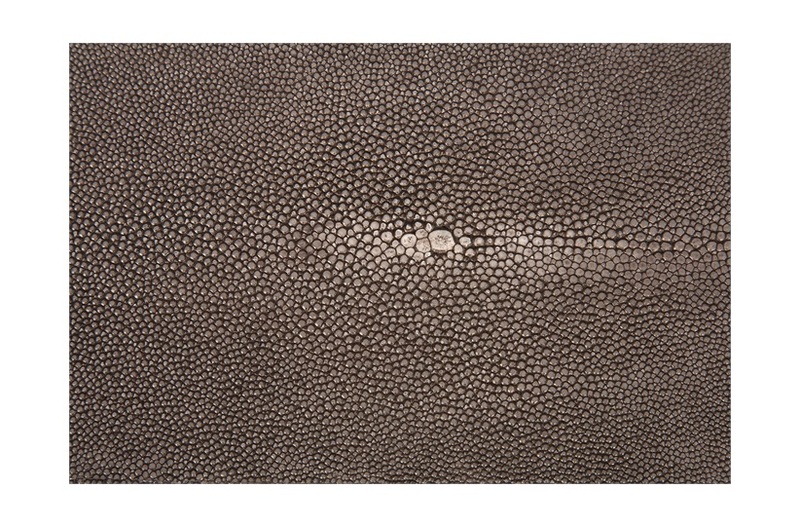 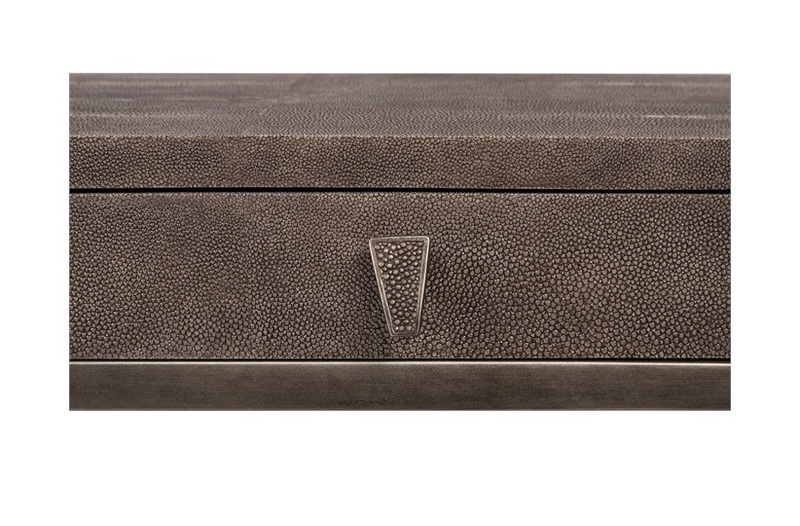 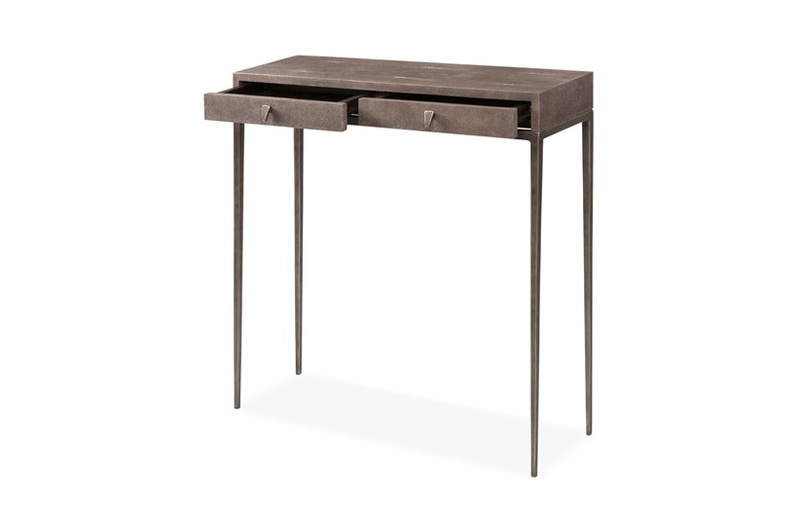 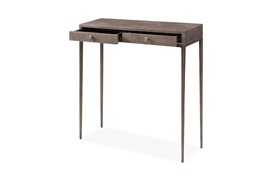 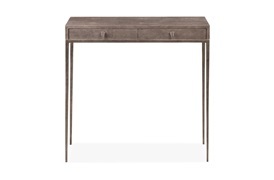 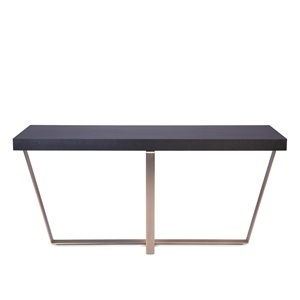 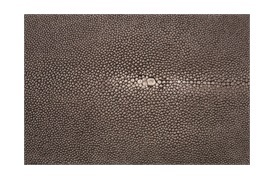 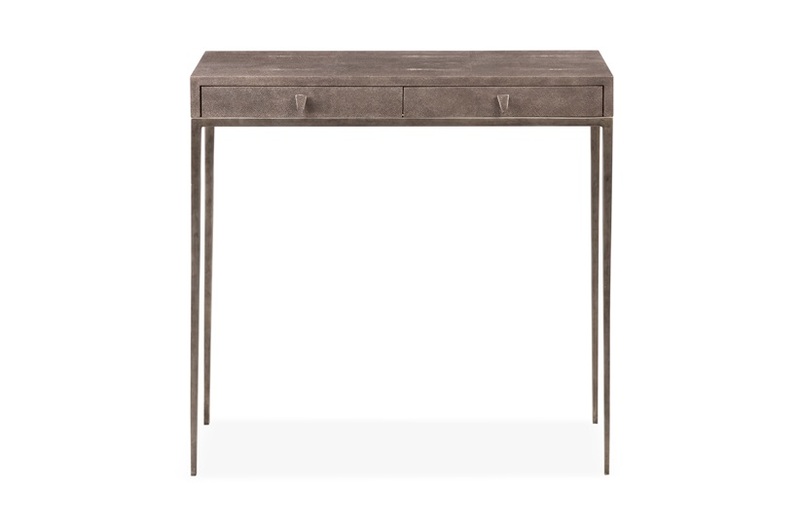 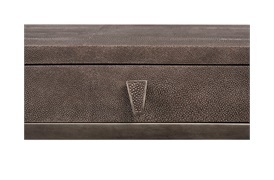 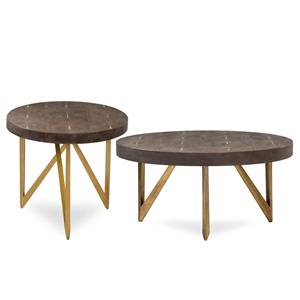 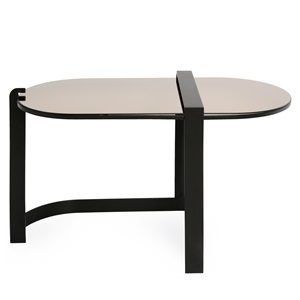 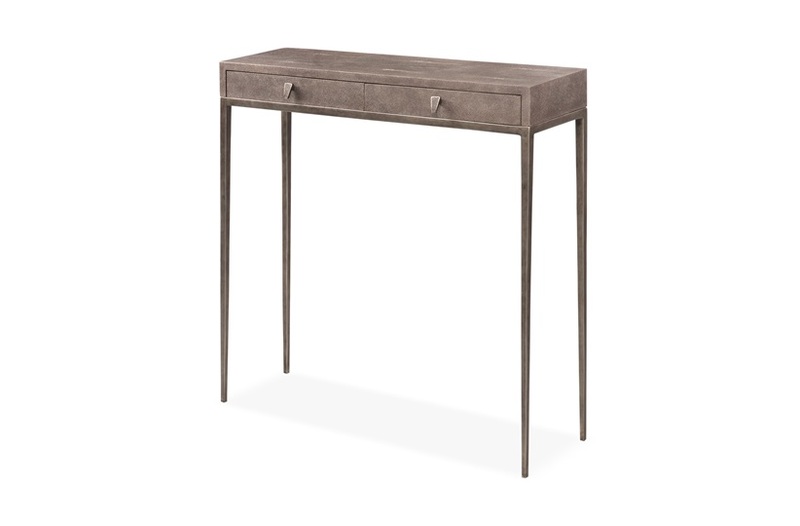 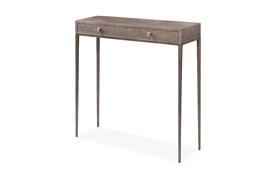 This rustic shagreen console table is beautifully framed with ebony borders for a striking contrast. 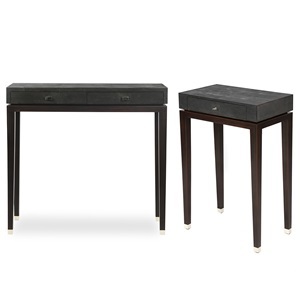 The Walcot befits a sophisticated interior with traditional touches. Ideally placed in corridors for table lamps, ornaments and storing small valuables.